Polyurethane dispersions (PUDs) are employed in many high performance waterborne coatings due to their excellent properties and weatherability. Considerable attempts have been made to improve the corrosion resistance and mechanical properties through polymer structure and composition engineering to provide a robust system for direct-to-metal (DTM) application. In this work, incorporation of hydrophobic building blocks and structural design of waterborne PUDs resulted in excellent anti-corrosion performance and water resistance compared to conventional PUDs. The results of a study evaluating this novel PUD against industrial DTM waterborne resins over cold rolled steel substrates for adhesion, water absorption, and early water resistance will be presented. 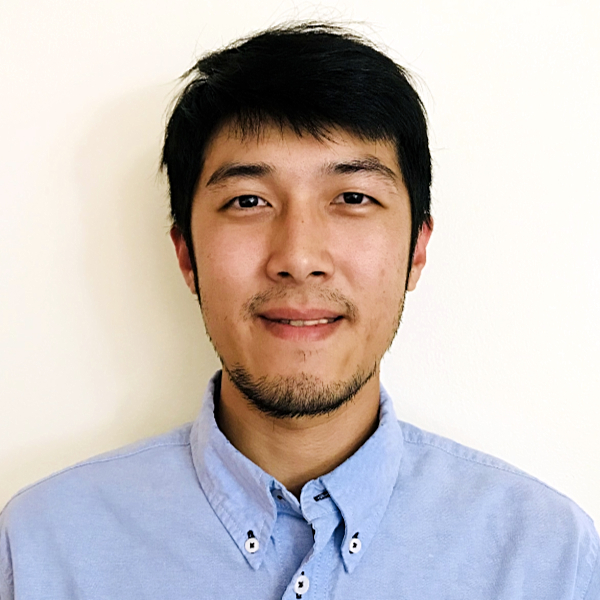 Chen joined Anderson Development Company in 2017, as a polymer chemist, his primarily focus is synthesis and characterization of waterborne polyurethane dispersions (PUDs) for coatings applications. Prior to joining ADC, Chen worked at Rust-Oleum, where he was responsible for research and development in waterborne coatings with a focus on bio-based materials. He earned a Master’s Degree in Polymers and Coatings from Eastern Michigan University.